Gas Lift Stool is a swivel stool that features a 5-star base with easy rolling 2-Inch casters and a convenient, easy-to-use fingertip height adjustment lever. Designed with a wide, 16-Inch seat, this medical stool is crafted with high-density foam and covered with durable, heavy-gauge vinyl. 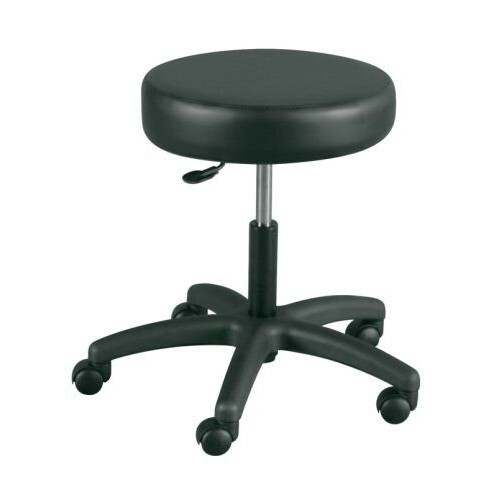 Gas Lift Stool is the ideal addition to any medical office or exam room. This swivel stool is seamlessly designed to accent any room and is effortlessly easy to adjust and use. If you're searching for a medical stool that is simultaneously durable and easy to use, look no farther than this convenient gas lift stool. 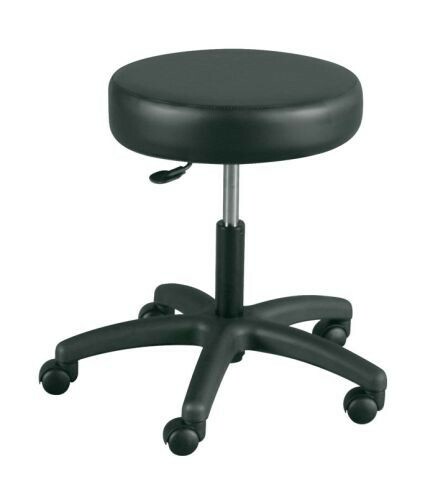 You might also be interested in similar swivel stool products that we carry, such as Round Swivel Stool with Wheels. 5-star base with easy-rolling 2-Inch casters. 16-Inch seat is made of 3-Inch high density foam and covered with heavy gauge vinyl.